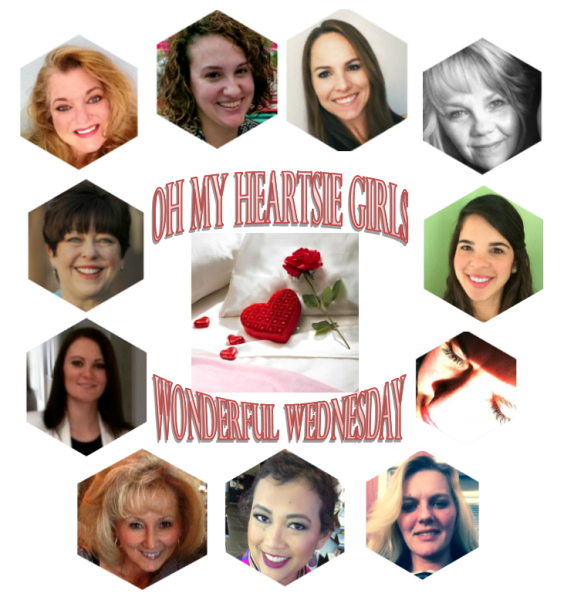 "Welcome to Oh My Heartsie Girls "Wonderful" Wednesday's Linky Party #102! 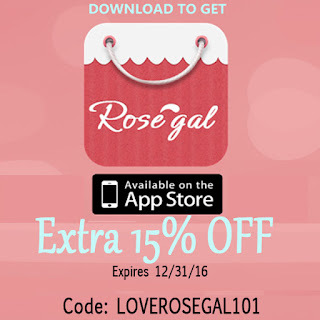 But Now.....Open for a Week you are welcome to share all posts, YES, Linky Parties and Giveaways. Comments Are Welcomed after Linking Up!! Tweet Our Party To Help Us Grow! Thank you! This is such a great idea for a link up. I love that there are no rules to this link up. 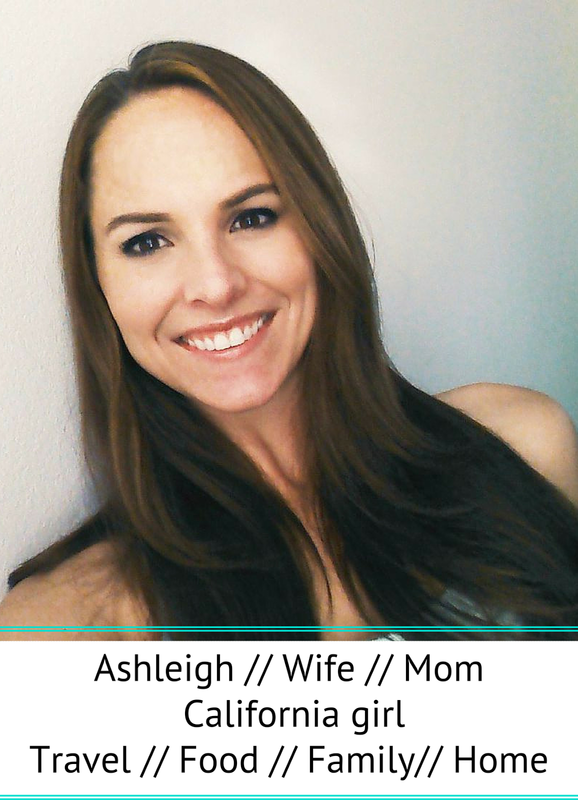 I added my link and I definitely see a hundred others to check out! I'm thinking the banana peanut butter smoothies and the honeydew basil margaritas are going to have to be made soon! I love a "no rules" link up! I added my link and am looking forward to browsing through all the others. Interesting way to display links! Thank you for this great link-up! 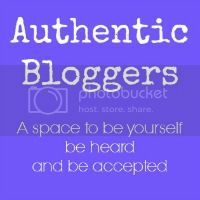 I've discovered some amazing blogs!